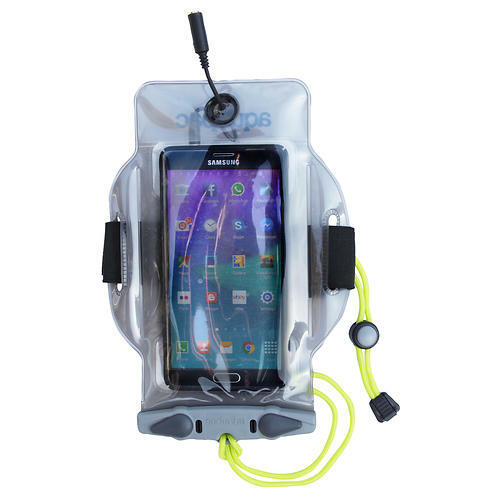 Aquapac Maps & Books Waterproof Large Tablet Case 668 5533101100. 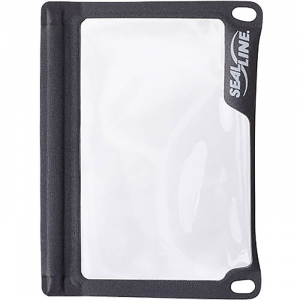 Put your map or tablet in the Large Tablet Case and read it through the clear window or fill it up with your camera wallet passport and much more. 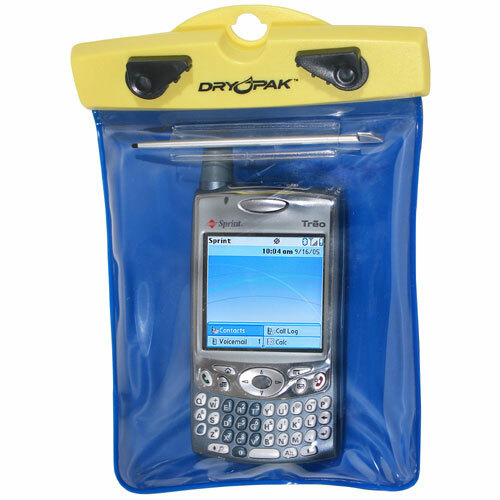 Who doesn't need a big waterproof bag? Put your map or tablet in the Large Tablet Case and read it through the clear window, or fill it up with your camera, wallet, passport and much more. The Large Tablet Case can accommodate larger iPads and tablets plus extra items such as maps and essentials for the day. 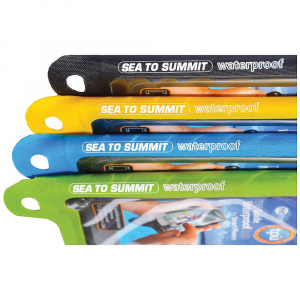 Made with two eyelets for easy attachment to canoes and kayaks. 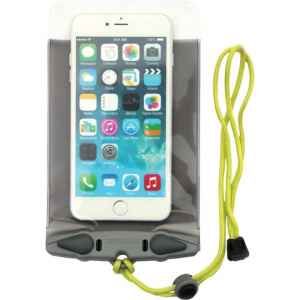 Guaranteed 100% waterproof to 30 ft (10 m). Dust- and sand-proof too! Most tablets will float in this case if dropped in the water. Be sure to test yours in a sink before heading to open waters. Includes a detachable, adjustable shoulder strap. 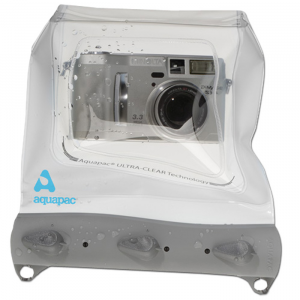 Fits Items 11.5" Tall with a Circumference of 17.3" All Aquapac waterproof cases are PVC-Free. They're made from Polyurethane (PU) - 100% recyclable, thinner, stays flexible when it's cold, easier to operate equipment inside the cases.